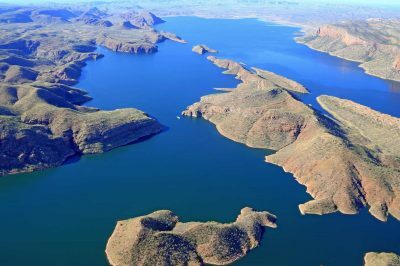 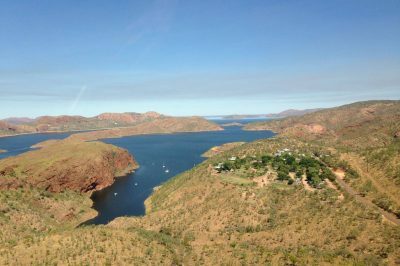 April heralds the start of the Kimberley dry season – a period characterised by warm, sun-filled days and clear blue skies, with little rainfall to interrupt your travel plans. 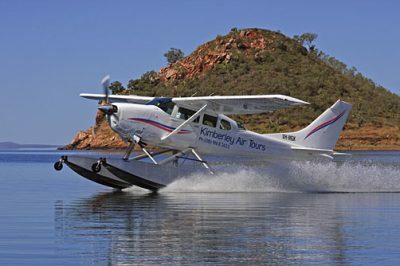 One of the absolute best times to experience the East Kimberley is definitely February and March which are traditionally our highest rainfall months. 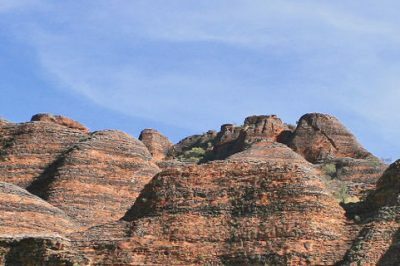 The landscape is spectacular, temperatures mild, and there are so few people in comparison to the crowds of June, July and August. 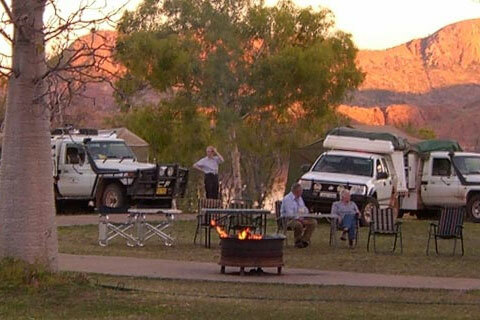 Check your bucket list of spectacular and authentic Australian outback experiences. 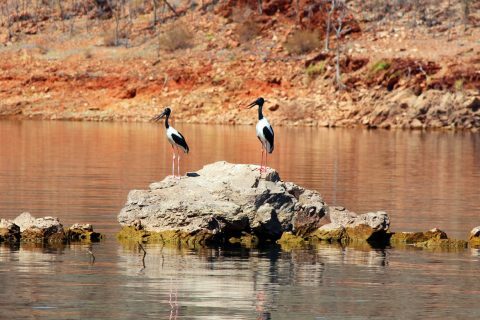 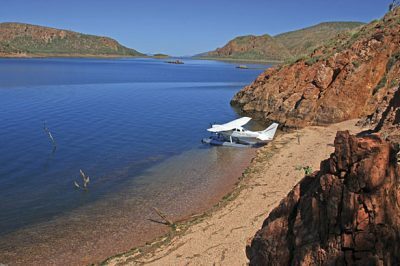 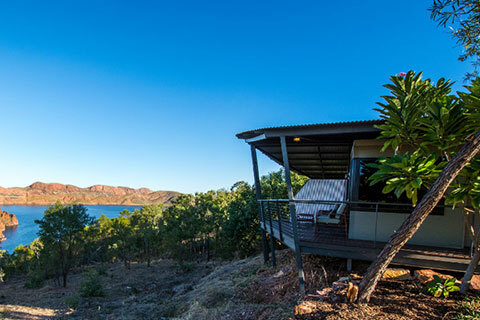 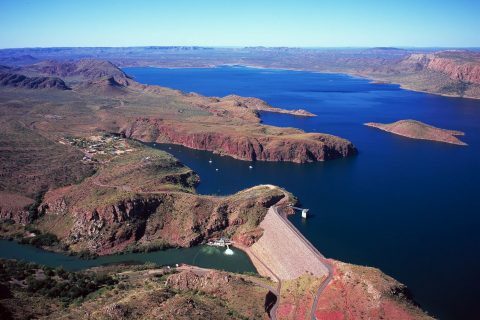 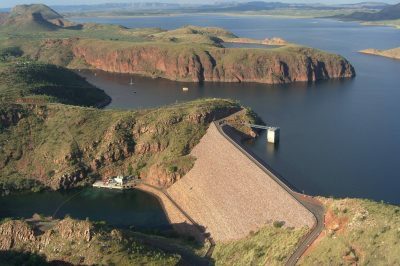 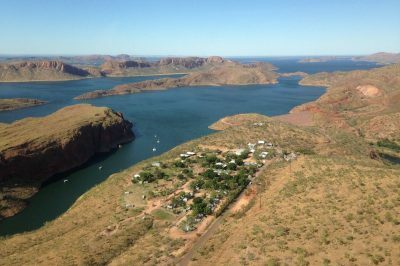 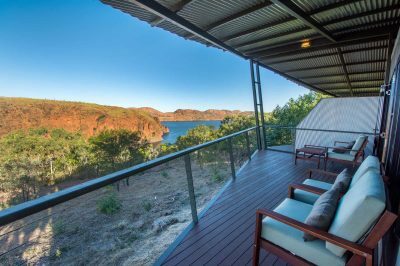 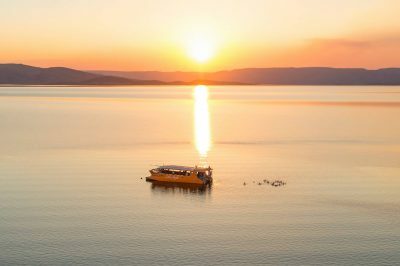 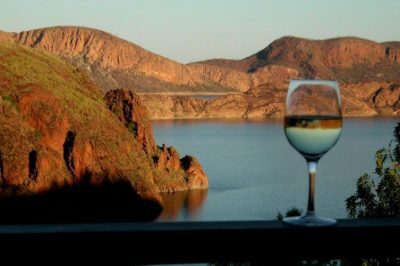 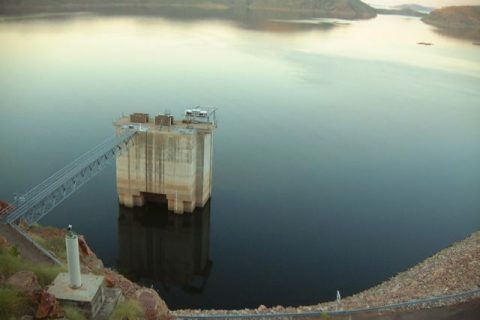 Our Lake Argyle Cruises should be right up there with the best of them. 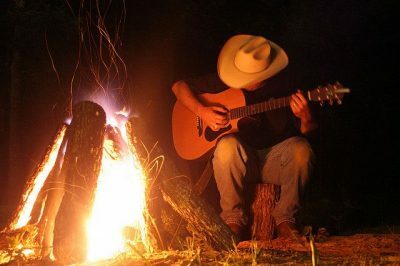 And here are the top 5 reasons why. 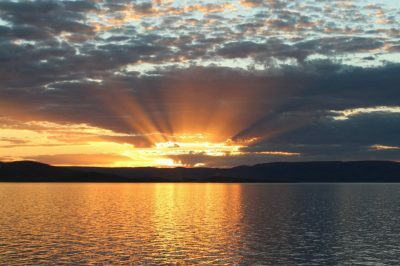 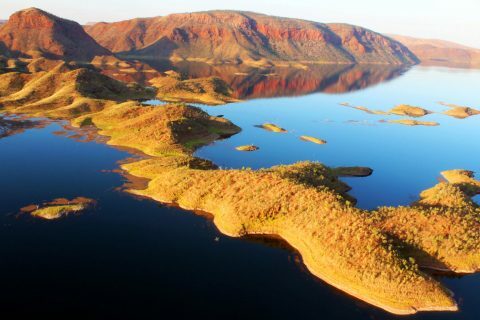 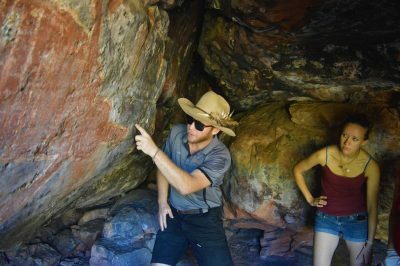 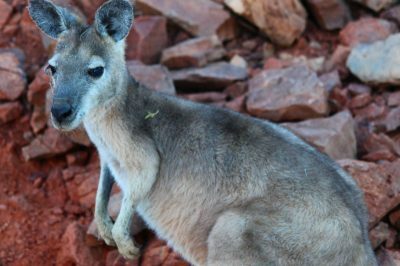 Travel to one of the most remote regions of the country needs to be treated with respect, so consider this list of Kimberley travel tips before travelling to this unique part of Australia. 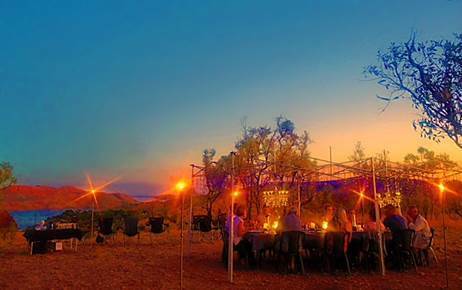 The Kimberley is a unique holiday destination quite unlike anywhere else on Earth. 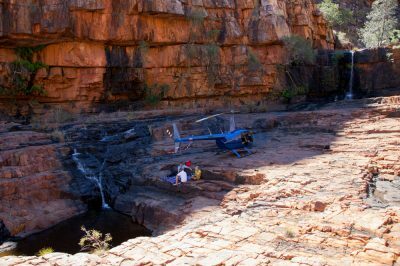 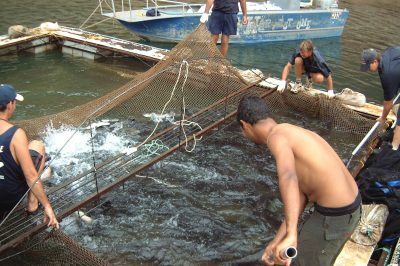 To help demystify The Kimberley, we've put together some answers to frequently asked questions. 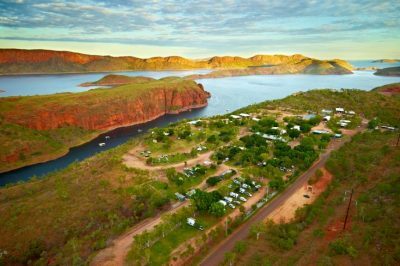 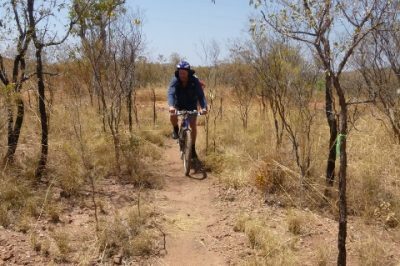 Recognised as Australia's 'last frontier,' The Kimberley is separated by vast distances. 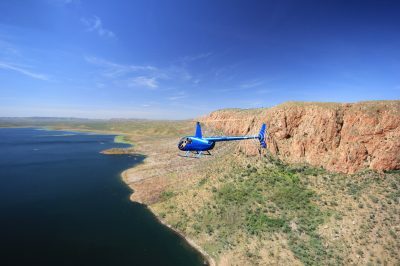 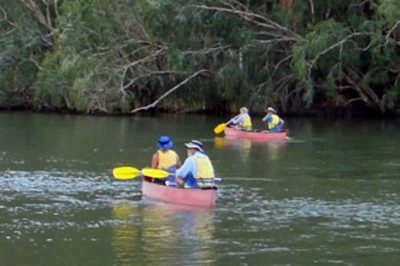 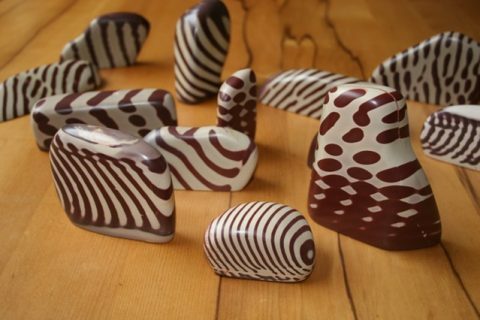 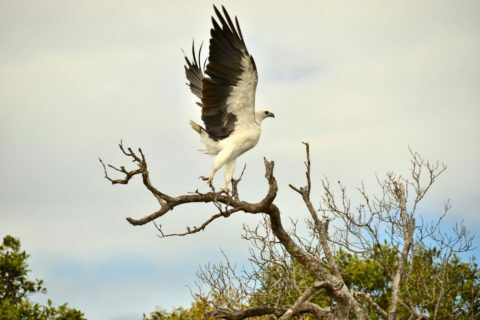 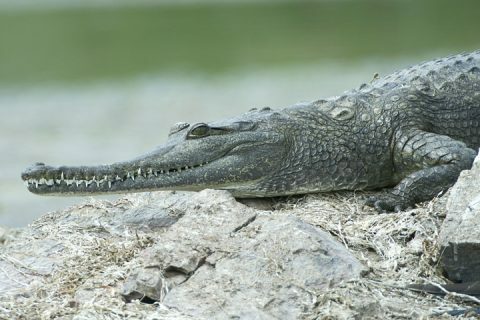 Taking a Kimberley tour is a great option to explore the 'must see' highlights of the region. 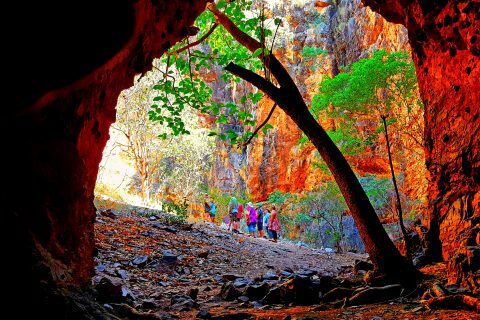 If you're travelling to a timeframe it's worthwhile planning your itinerary around the many Kimberley experiences to maximise your trip. 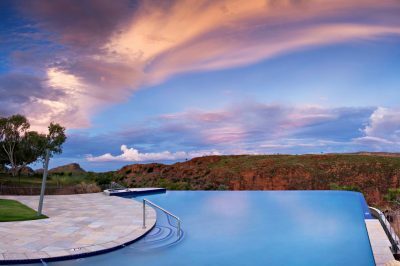 The Kimberley, one of Western Australia’s nine regions situated in the far north of the state, is an unforgettable holiday destination. 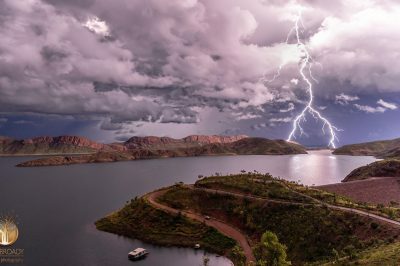 This amazing image of Lake Argyle was taken at 10pm on a stormy night in April. 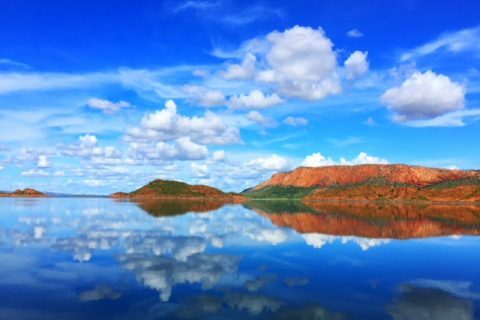 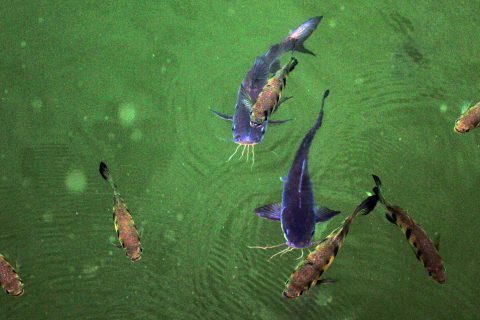 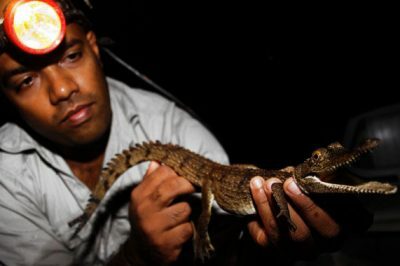 Ben Broady is a Kununurra based photographer who has a passion for the Kimberley. 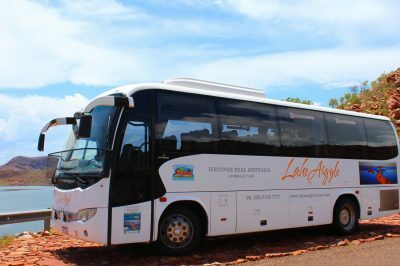 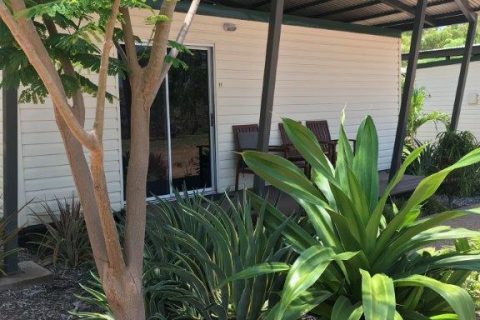 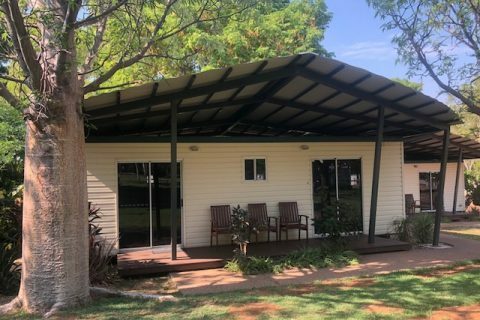 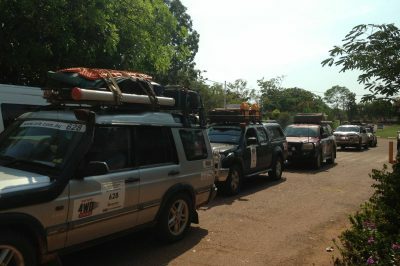 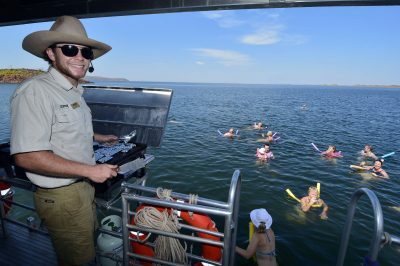 We were privileged to have the Variety Club 4WD Explorers stay with us for 2 nights as part of their latest “Crossing the Kimberley” tour this year. 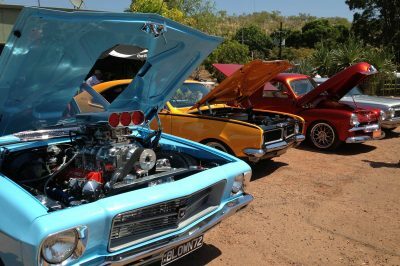 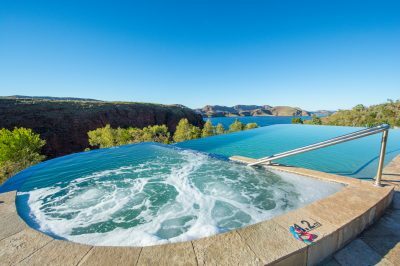 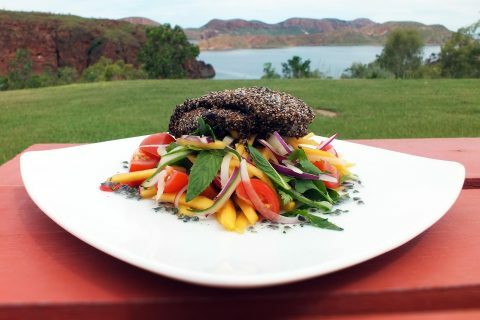 Father’s Day at Lake Argyle this year was a celebration of all things classic. 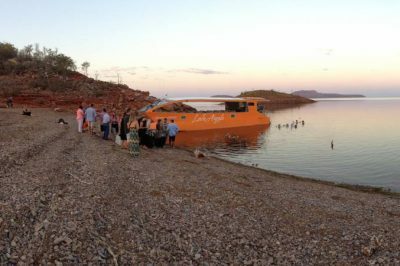 The Lake Argyle Adventure Race consisting of a swim, mountain bike ride, run & paddle saw over 50 competitors battling it out this year to be the 2014 champions.